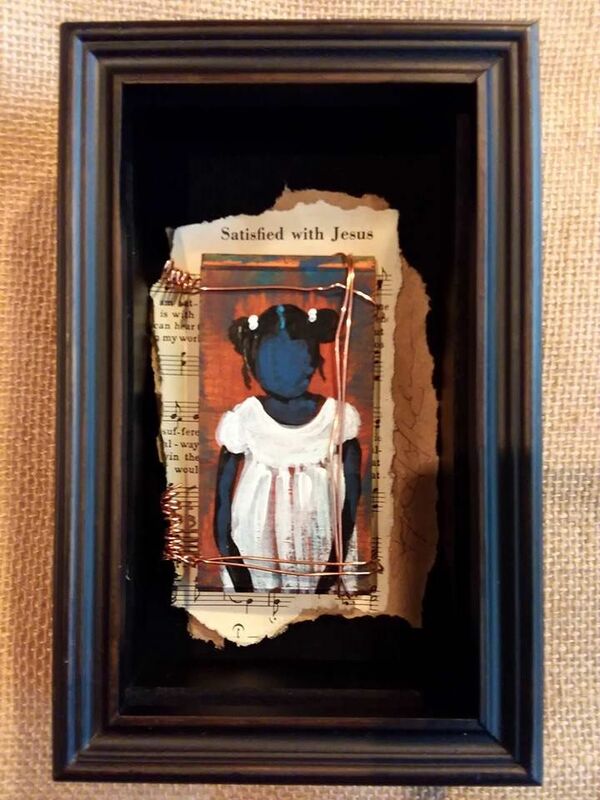 Each child knows that they are loved and that they are a child of God. 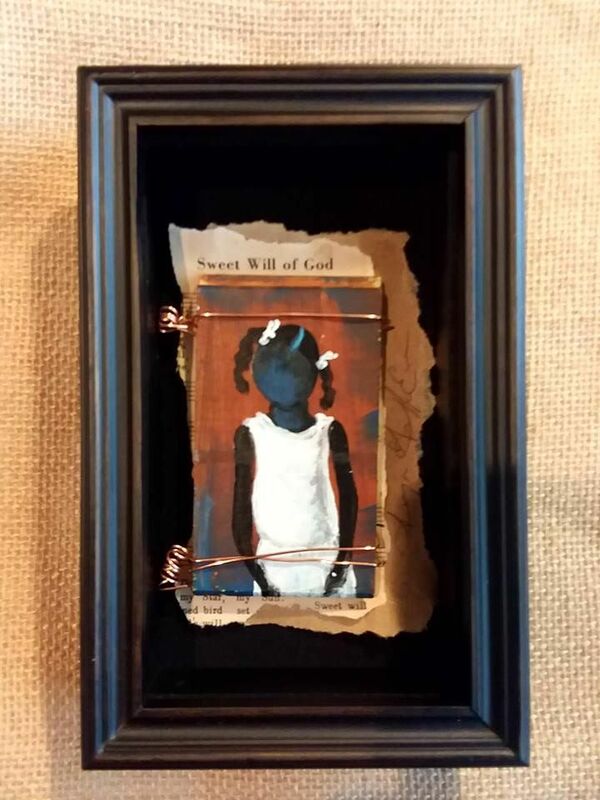 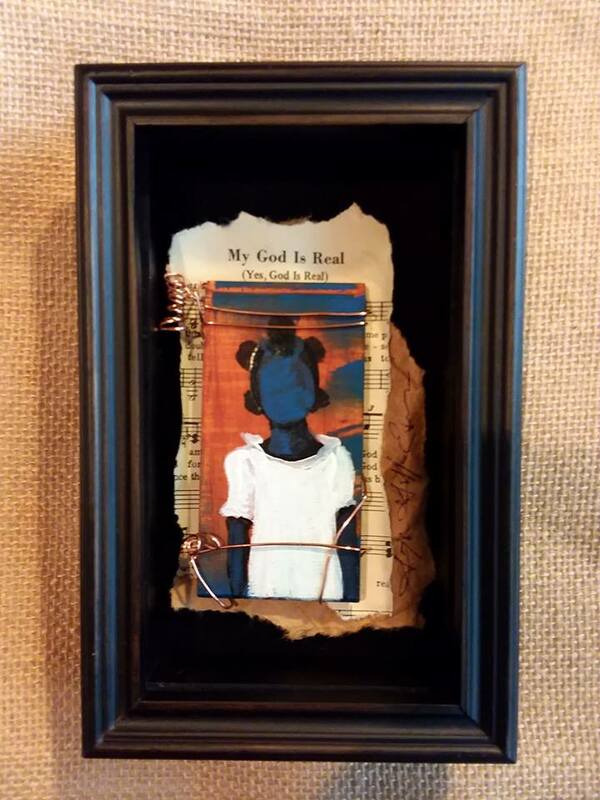 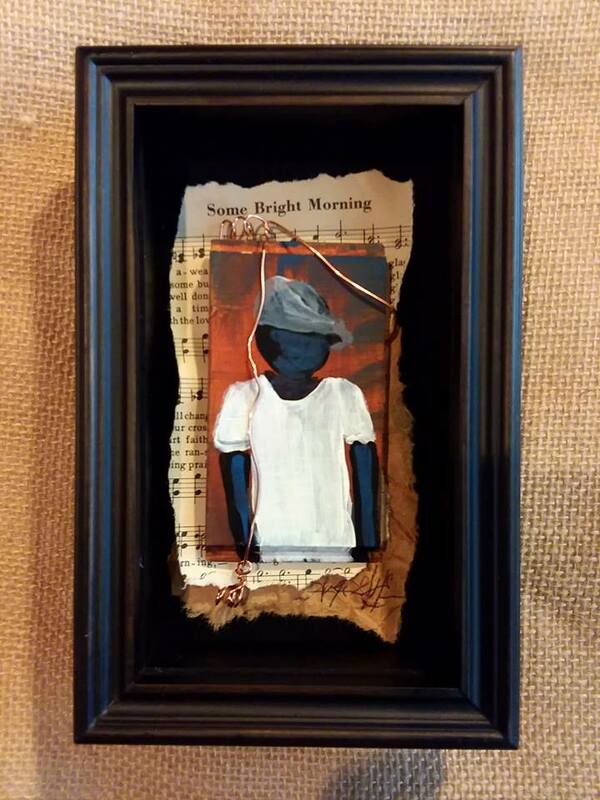 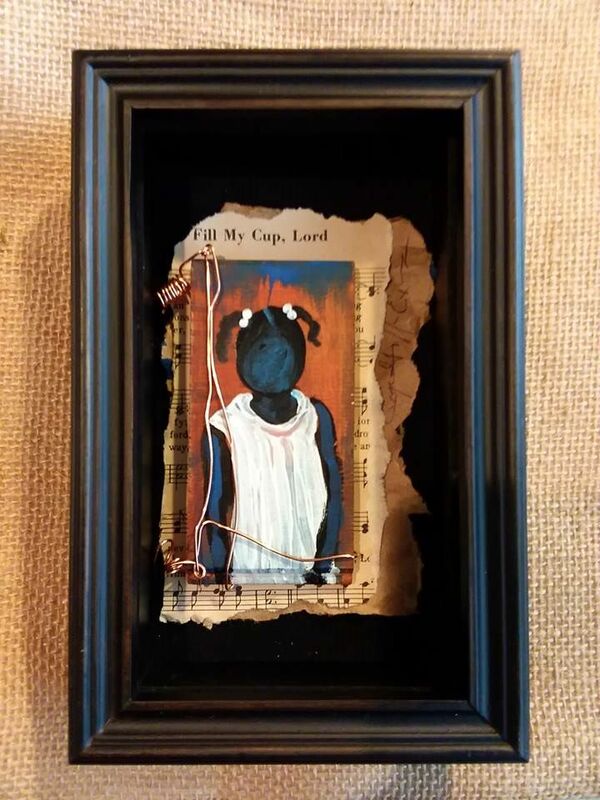 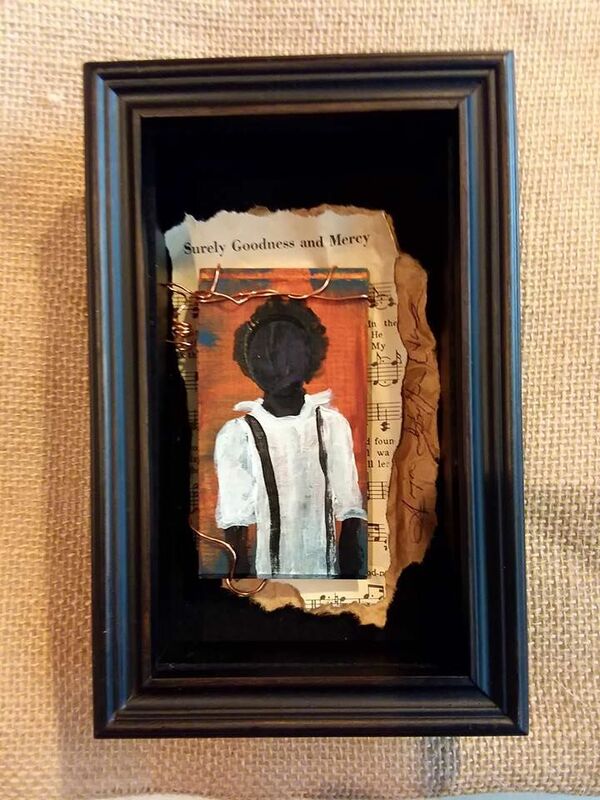 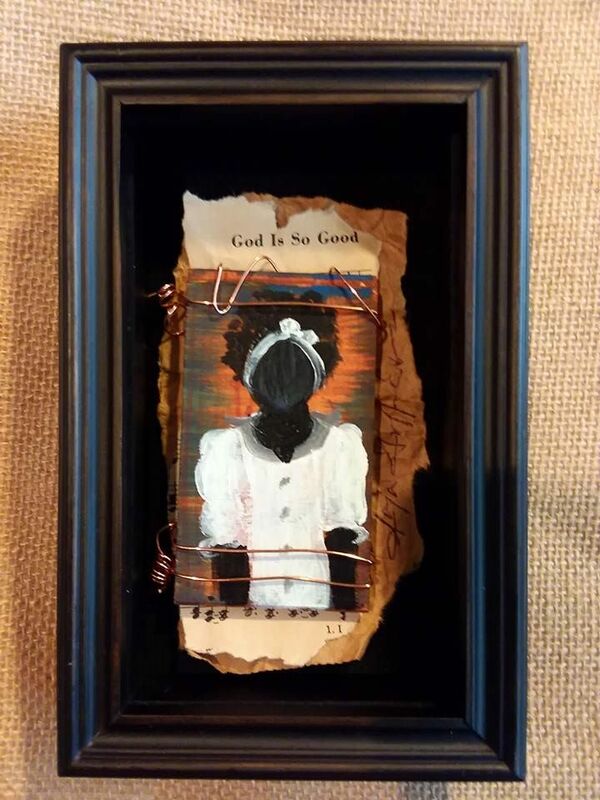 Each creations has a torn piece from an old hymnal book. 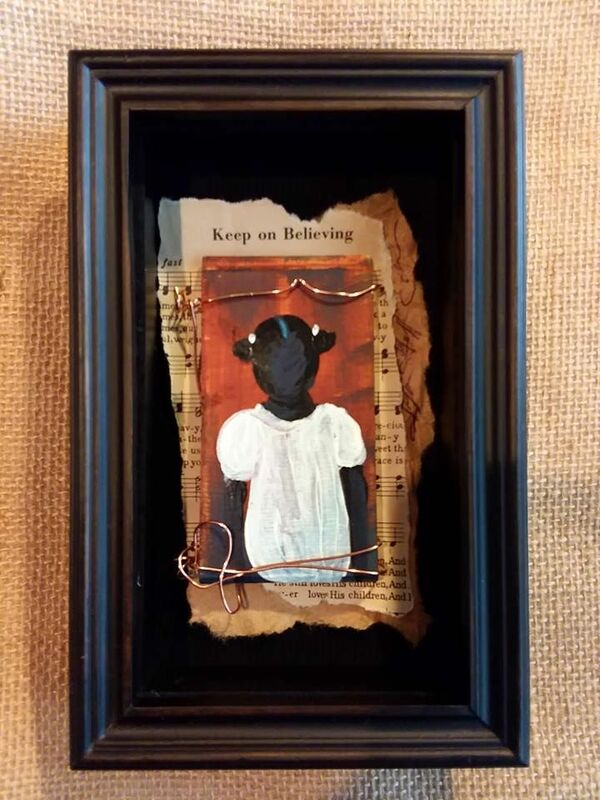 Every child sings their own little song and tells their own story.